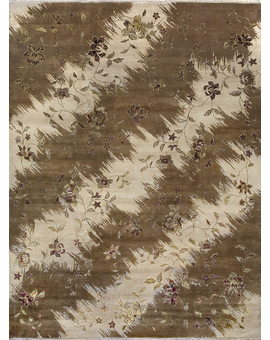 A luxurious combination of 40% soft Silks together with 60% of the finest of Wools come together in these hand woven rugs. 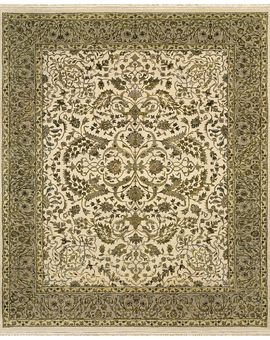 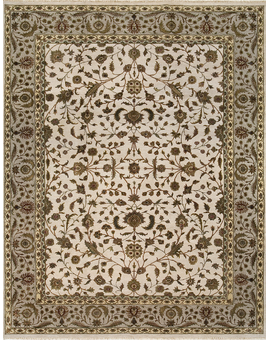 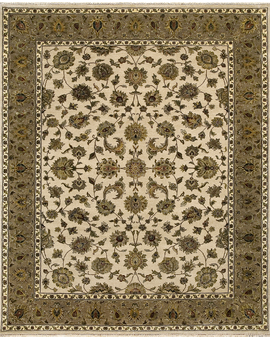 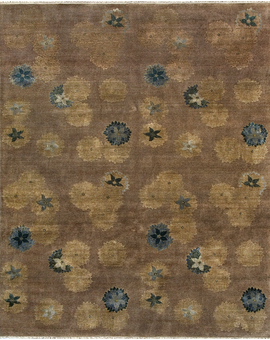 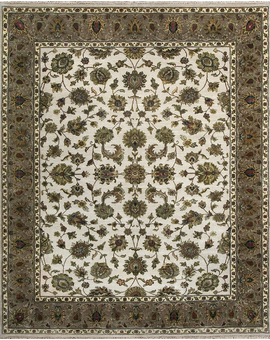 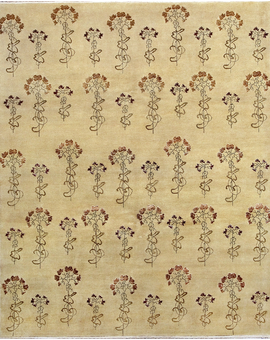 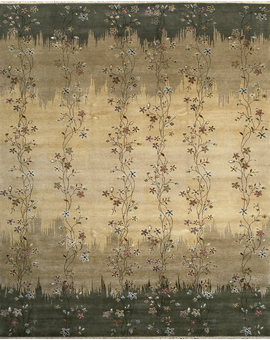 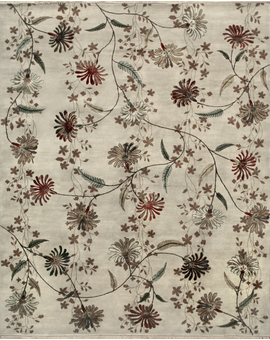 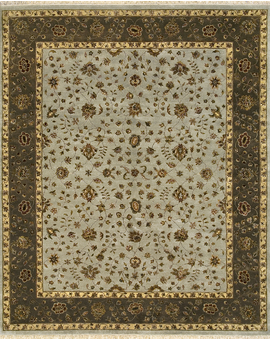 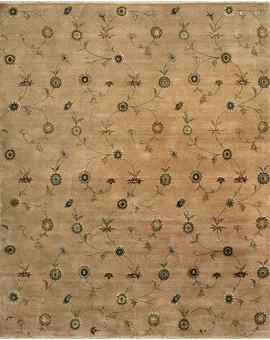 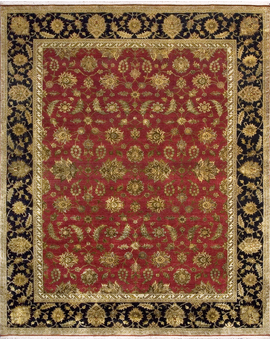 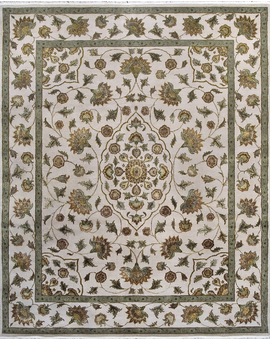 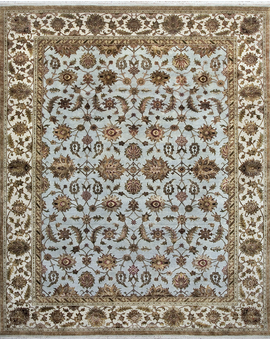 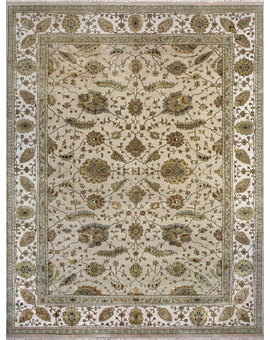 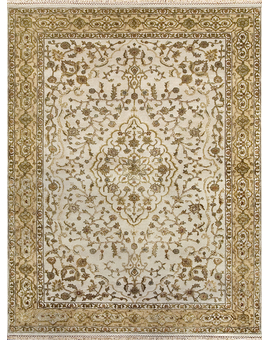 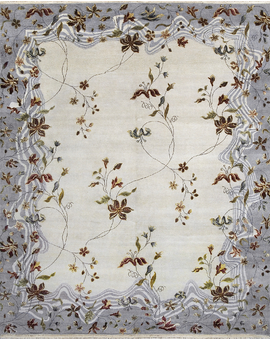 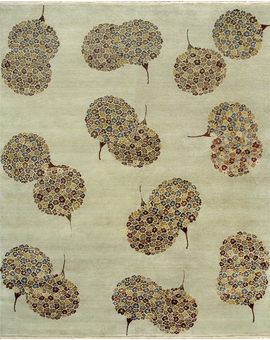 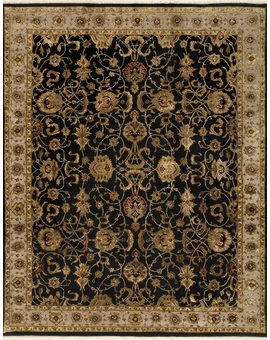 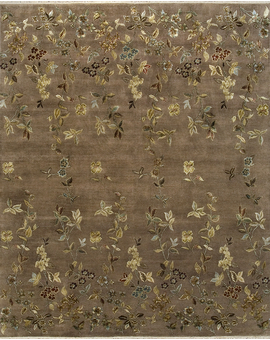 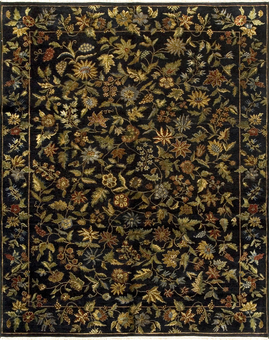 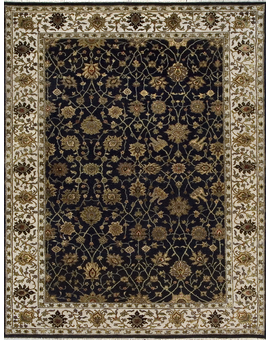 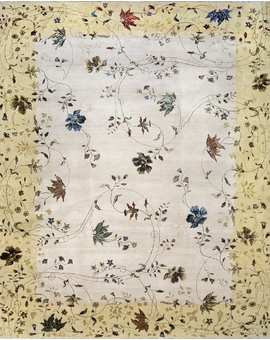 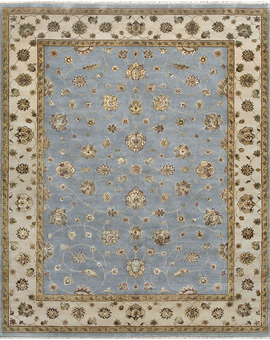 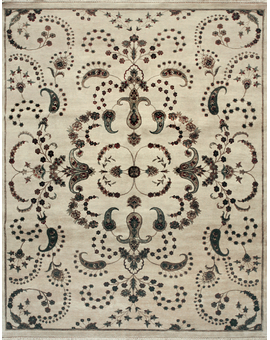 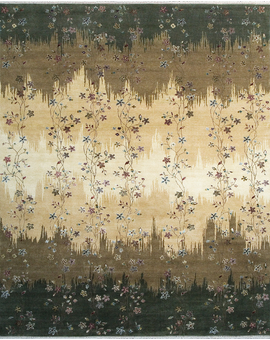 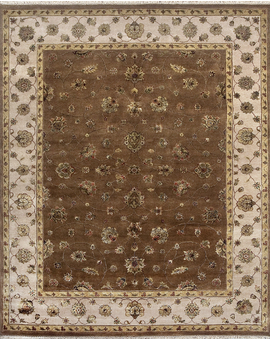 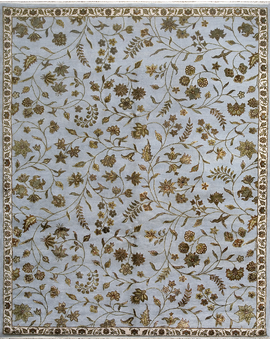 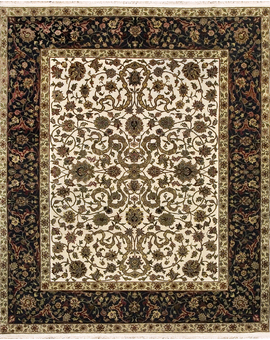 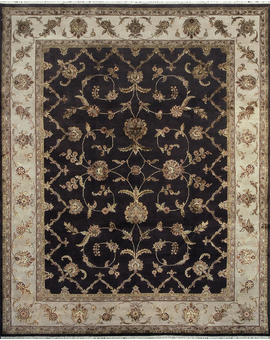 Woven by master weavers in India the designs are current & contemporary floral patterns. 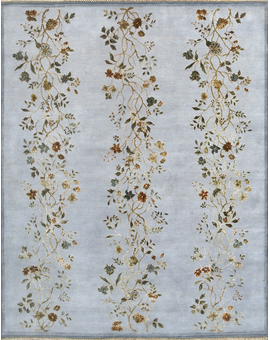 The transitional nature of these beautiful pieces lends themselves so well to today's styles and helps to give a look to a room that is both relaxing and contemplative.